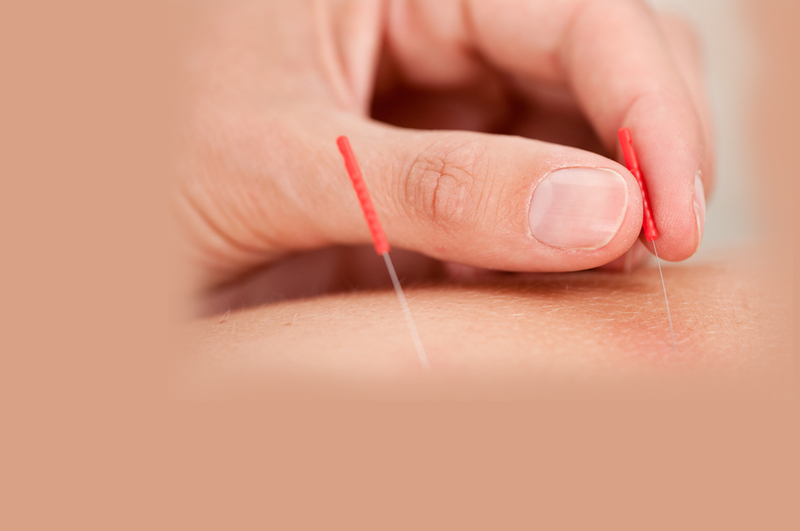 Western medical acupuncture or Dry Needling is a form of treatment involving the insertion of fine needles directly into a myofascial trigger point. The trigger points are directly related to the production and maintenance of the pain cycle. Dry Needling is an adaptation of Chinese Acupuncture using current knowledge of anatomy, physiology and pathology and the principles of evidence based medicine. It acts by stimulating the nervous system and is mainly used to treat musculoskeletal pain. Although Dry Needling can be used to treat many conditions, it has recently proven to be particularly effective for chronic back pain. Current guidelines from the National Institute for Health and Clinical Excellence (NICE) now recommend acupuncture for the treatment of persistent non-specific low back pain.